Their numbers are growing and they are well off financially. Yet the marketing world treats them as stereotypes or ignores them entirely. Who are we talking about? The 55+ consumers. 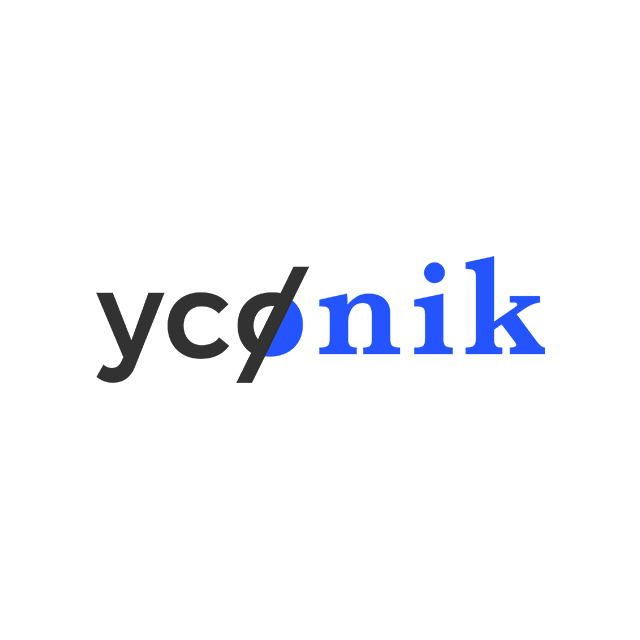 Yconik, a new Brandhome brand, treats this powerful group of consumers differently. Read the Q&A with senior consultant Marc Wajsberg below and discover why “old” is the new marketing gold. How did the idea arise to build an agency specifically for the 55+ generation? 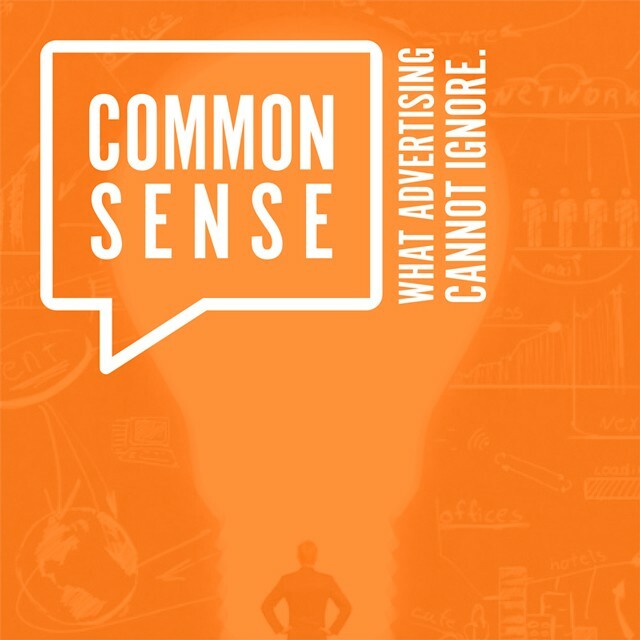 Why are people over 55 misperceived by the marketing world? Why is this generation overlooked? What is so different about targeting the 55+ age group? 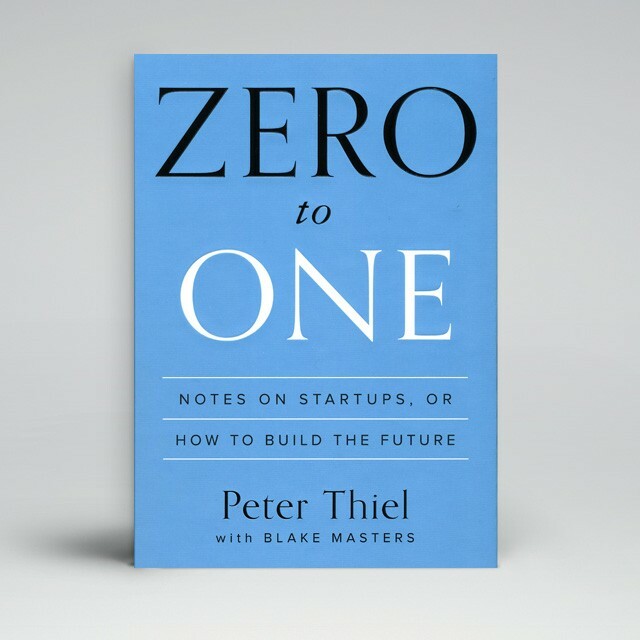 “They are not as digital as others but that doesn’t mean digital isn’t relevant to them. In the US for instance, across markets, people over 50 show the highest conversion rate for Facebook advertising. They consume more television and radio compared to younger age groups. What is Yconik bringing to the table? Want to get in touch with Marc? Check yconik.com or mail to marc.wajsberg@yconik.com.